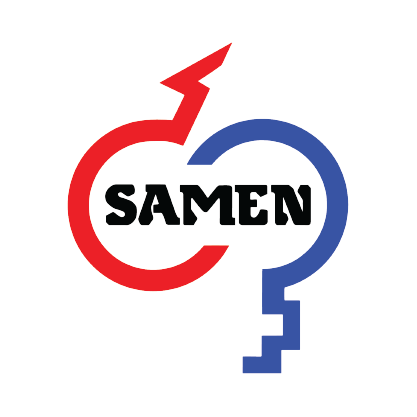 Samen NZ – More than meets the eye! 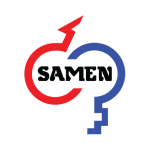 Samen‘s (pronounced SAH-MEN’s) main philosophy is to work with farmers who are interested in changing their genetic program to fit their specific farming system. Often our journey with a farmer begins because they are experiencing frustrations or poor results due to the traditional BW selection process and they are looking for a new way to increase production whilst maintaining a commercial and fertile herd. We understand that choosing an alternative genetics company can be seen as risky, but you can rest assured that Samen has a proven track record in New Zealand commercial herds and we look forward to sharing more of those stories with you moving forward. Perhaps our biggest strength, yet an aspect within our business which is often misunderstood is our work and experience within the global market. Samen NZ has access to a very large gene pool and databases, unmatched by any other company operating in New Zealand. Whilst we have access to the bigger high performance genetics from overseas, we also have a range of New Zealand sourced genetics as well as British Friesians. Our Australian and UK grassland genetics also provide a high correlation with New Zealand production systems. It’s important to note that Samen NZ will only introduce overseas genetics if they display the commercial traits New Zealand farmers are looking for. Whilst we understand that NZ is the dairy farming capital of the world we also believe that looking to an overseas market for continued information and sourcing the best genetics available is very important to staying relevant and provide our customers with top notch service. An added bonus to sourcing overseas genetics is that these genetics usually comprise of outcross bloodlines which help to break the negative influence of the high level of inbreeding within the New Zealand cow population.